Join now as a member to enjoy further savings from Berjaya Langkawi Resort and other great destinations. As a member, you will enjoy better discounts than offers for public. Sign up now. Only 3 simple Steps to enjoy further savings! 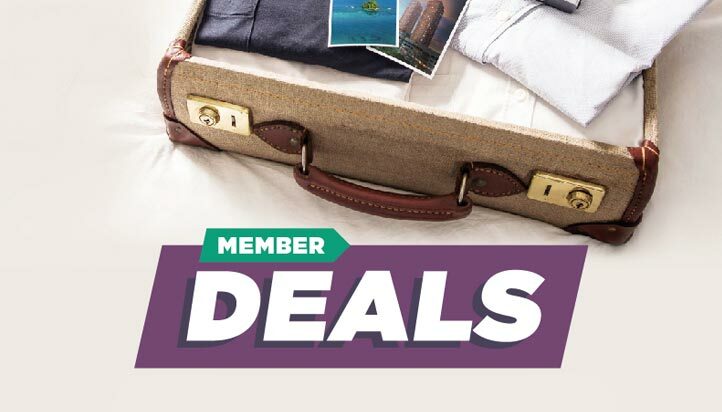 Receive welcome email in your inbox with the private link to the member deals. Be a member now to enjoy further 15% savings. Just 3 steps to More Savings!